As OSVs come out of lay-up, operators must pay attention to onboard digital infrastructure. In January, Brent crude oil crossed the $70 a barrel mark, its highest level in three years. Six months on, it briefly broke through the $80 barrier and, at the time of writing, is hovering around $75. There is mounting speculation, however, that it could climb further. Bank of America Merrill Lynch has suggested prices could hit $100 a barrel next year, in a report that notes that North American shale producers are locked into forward contracts and have limited capacity to respond. After weathering the worst downturn for three decades, players in the offshore oil and gas industry are understandably looking to the future with renewed optimism. For the moment, the industry is working on the basis that the current rally will last. 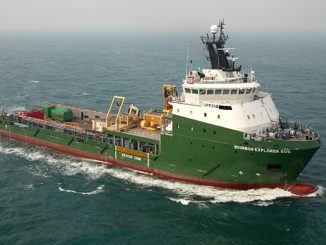 As conditions improve, more opportunities have emerged to bring laid-up vessels back into service and, as they consider reactivation, OSV owners need to ensure that their vessels are fully ready. Some can be restored to operation in a matter of days or weeks, while for others the process may take months. Regardless, onboard systems will need to be recommissioned and thoroughly tested. A critical factor that must be considered is the digital infrastructure onboard. 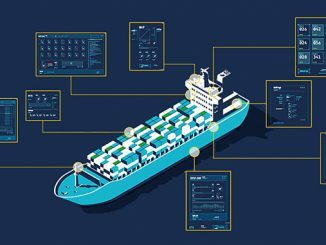 The downturn between 2014-2017 means vessels may have legacy systems and software onboard that are no longer supported, fail to integrate gracefully with modern solutions, or are simply underpowered. The sophisticated diagnostics solutions for asset management on the market today take advantage of new developments in algorithms and machine learning. As a result, they can capture higher fidelity performance and condition data, providing operators with richer insights on which to make more informed decisions, whether simple adjustments, more substantive remedial actions, or strategic change in direction. While reactivation presents owners with a timely opportunity to invest in more powerful digital solutions, the extent to which these technologies can be exploited depends in turn on the communications channel linking the ship to shore, and to other partners in the offshore supply chain. Discussions with our offshore customers indicate that the opportunities bringing vessels out of lay-up have so far been short-term in nature and that they demand flexibility from owners and include an element of risk. For vessels operating close to shore or tied to rigs with a fibre backhaul to land, 4G technology is a tempting interim fix. However, low terminal costs may mask expenses in setting up additional terrestrial base stations and acquiring spectrum licences. Performance is generally based on maximum information rates, which may be intermittent, whereas the mission-critical communication services needed by OSVs are best accommodated with committed rates – a guaranteed minimum. 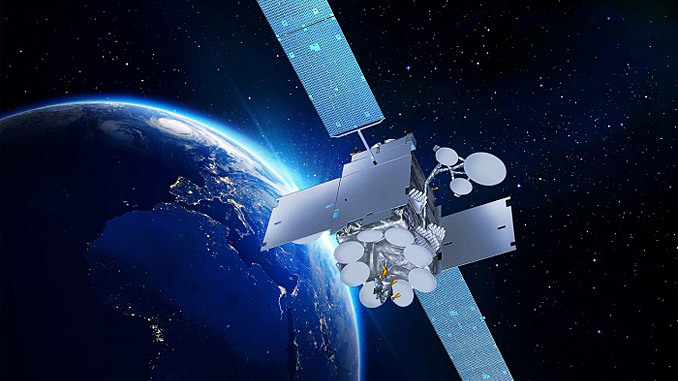 Inmarsat’s latest generation of satellites can deliver enough bandwidth for hefty streams of operational data, with room to spare for crew welfare and other applications. Because owners are naturally reluctant to enter into inflexible long-term contracts that carry the risk of paying the full tariff when vessels are idle, we have also developed a new set of flexible plans specifically for the offshore sector, to ensure that high-speed Ka-band connectivity and continuous L-band back up available through Fleet Xpress for OSV is available on terms that match market needs. Vessel operators can use Fleet Xpress for a project’s duration then switch to a “standby” link, avoiding early termination costs. 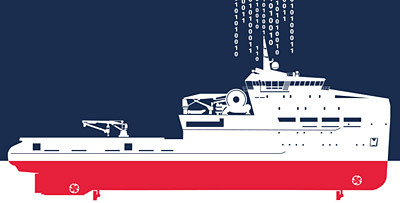 The growth of digital communications and data flowing between ships and shore is reflective of fundamental changes in the connectivity landscape and the way projects are managed. There is a much higher level of interaction and cooperation between personnel onboard ship and technical managers overseeing operations remotely from shore. Some major players, such as Bourbon, are even divesting themselves of their older OSVs to free up capacity for developing a fully integrated digital fleet. The recovery of the oil and gas industry should kick-start the adoption of new automation technologies and the Internet of Things. 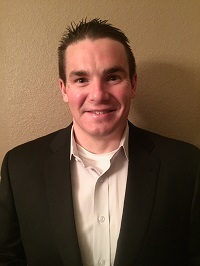 Eric Griffin started his career at Inmarsat in 2012 where he progressed from Director of Solutions Engineering, to an Account Manager before he was promoted to Director of Business Development for the Aid/NGO, alternative energy, oil and gas, media, mining, and utilities sectors. 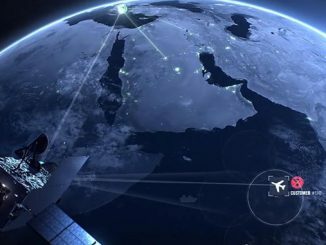 Griffin has over 15 years of telecommunications experience with nine of those years involved in satellite communications. Eric received a B.S. in Engineering Technology from Texas A&M University in 1999 and an MBA from University of Houston, Victoria in 2005.